from experimental data for both +1 and -1 groups together (e.g. salt bridge dissocating during protein unfolding). Note that the protein force field OPLS-2008 depends on the water model. The protein-water system cannot be separated. TIP3P and TIP4P give very different charged solute hydration! Our force fields are "water-optimized protein force fields" as important for charged groups. K. P. Kepp*, Chem. Rev. 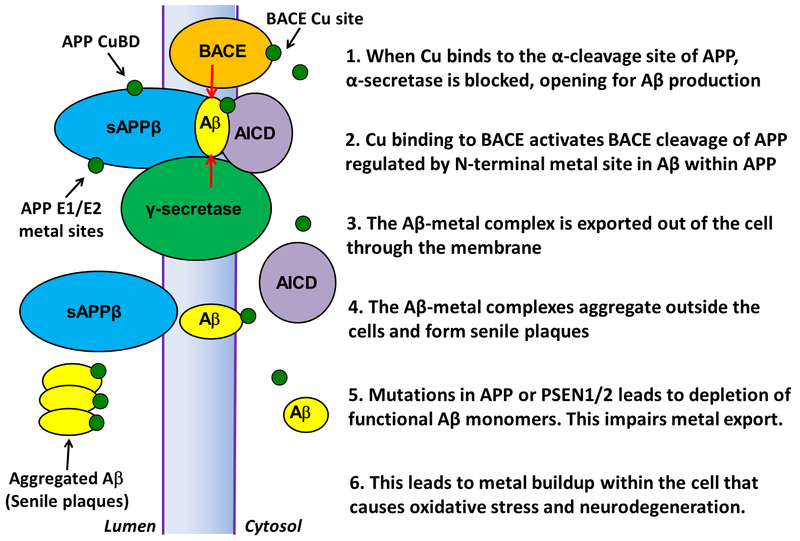 2012, 112, 5193-5239: "Bioinorganic Chemistry of Alzheimer's Disease"
K. P. Kepp, Coordination Chemistry Reviews, 2017 "Heme: From quantum spin crossover to oxygen manager of life"
A. K. Somavarapu, K. P. Kepp*, Neurobiol. Disease 2016, 89, 147-156. "The dynamic mechanism of presenilin-1 function: Sensitive gate dynamics and loop unplugging control protein access"
A. K. Somavarapu, K. P. Kepp*, J. Neurochem. 2016, 137, 101-111. "Loss of stability and hydrophobicity of presenilin 1 mutations causing Alzheimer's Disease"
K. P. Kepp*, Progress in Neurobiology, 2016, 143, 36-60. "Alzheimer’s disease due to loss of function: A new synthesis of the available data"
N. Tang, K. P. Kepp*, J. Alzheimer's Dis. 2018, 66, 3, 939-945, "Aβ42/Aβ40 Ratios of Presenilin 1 Mutations Correlate with Clinical Onset of Alzheimer’s Disease"
K. P. Kepp*, J. Alzheimer's Dis., 2017, 55, 2, 447-457. 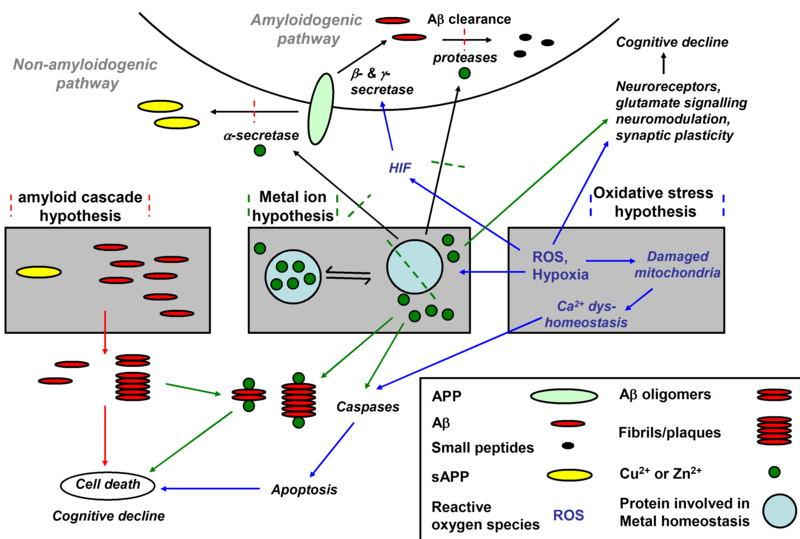 "Ten Challenges of the Amyloid Hypothesis of Alzheimer's Disease"
S. R. Mortensen, K. P. Kepp*, J. Phys. Chem. A 2015, 119, 4041-4050. K. P. Kepp*, Inorganic Chemistry, 2016, 55, 18, 9461-9470. "A Quantitative Scale of Oxophilicity and Thiophilicity"
K. P. Kepp*, Transition Metals in Coordination Environments, 1-33 (2019), Springer. "The Electronic Determinants of Spin Crossover Described by Density Functional Theory"
M. T. Nielsen, K. A. Moltved, K. P. Kepp*, Inorg. Chem. 2018, 57, 7914-7924, "Electron Transfer of Hydrated Transition-Metal Ions and the Electronic State of Co3+ (aq)"
K. P. Kepp*, Phys. Chem. Chem. Phys. 2018, 20, 7538-7548, "Energy vs. density on paths toward more exact density functionals"
K. P. Kepp*, Inorg. Chem. 2016, 55, 2717-2727. "Theoretical Study of Spin Crossover in 30 Iron Complexes"
K. A. Moltved, K. P. Kepp*, J. Chem. Theory Comput. 2018, 14, 3479–3492, "Chemical Bond Energies of 3d Transition MetalsStudied by Density Functional Theory"
O. S. Siig, K. P. Kepp*, J. Phys. Chem. A, 2018, 122, 4208–4217, "Fe(II) and Fe(III) Spin Crossover: Towards an Optimal Density Functional"